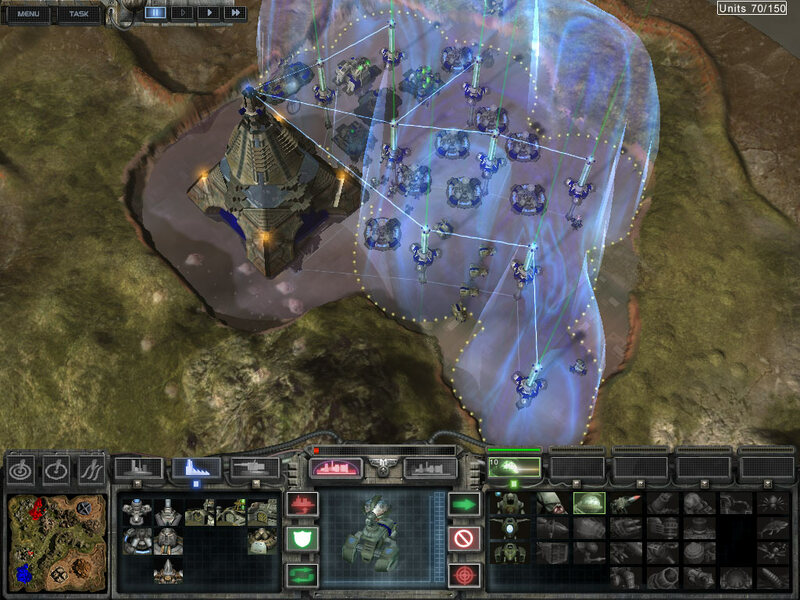 Law and Empire shall prevail! 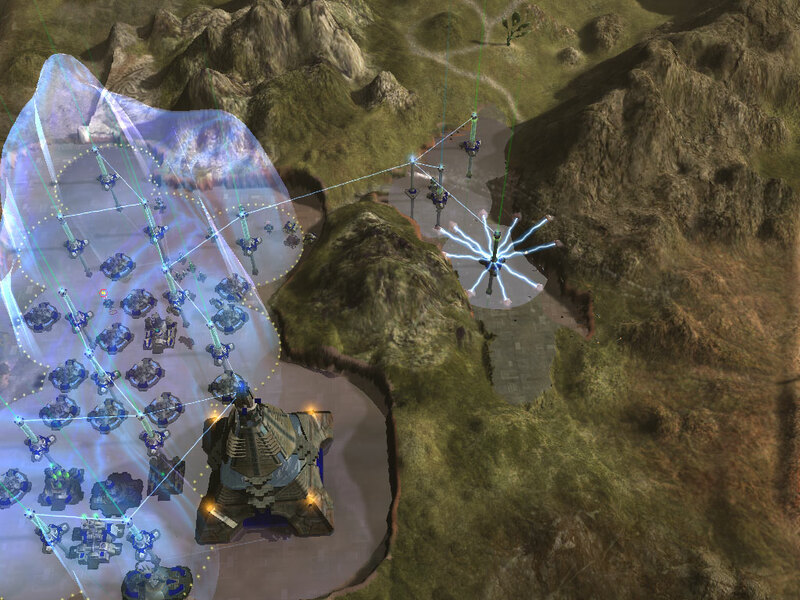 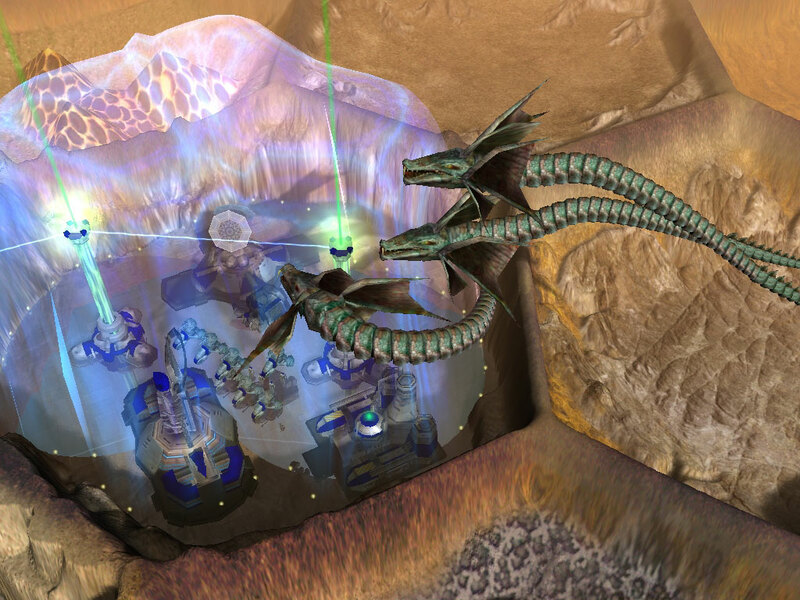 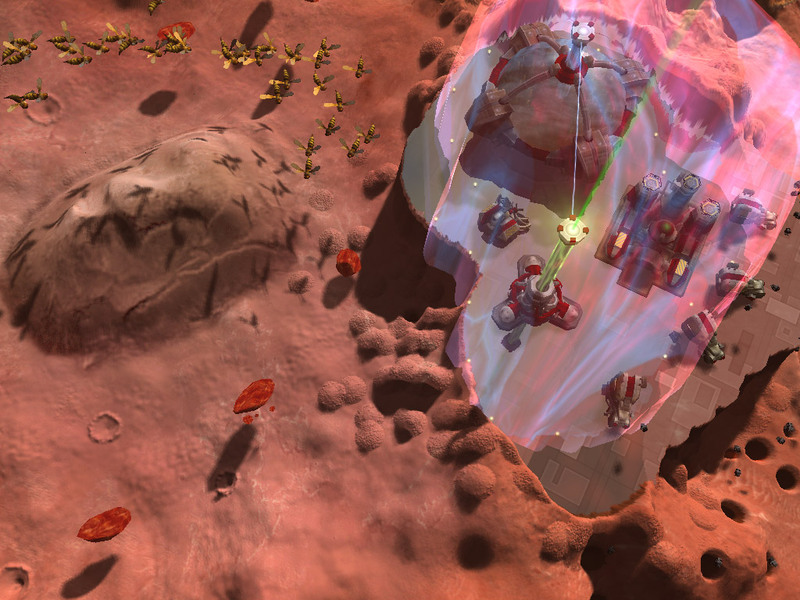 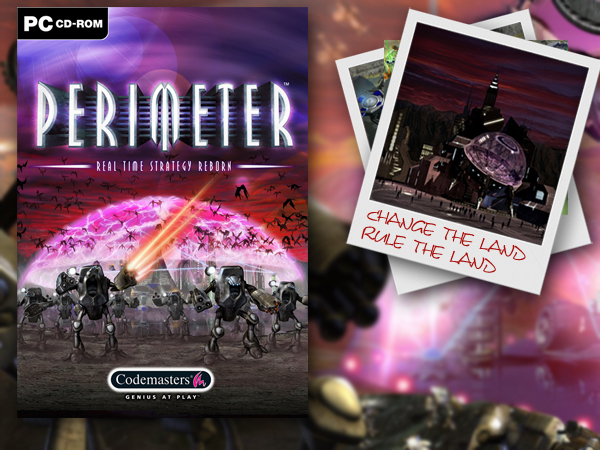 УPerimeterФ is a real-time strategy game built on the concept of non-stop terraforming. 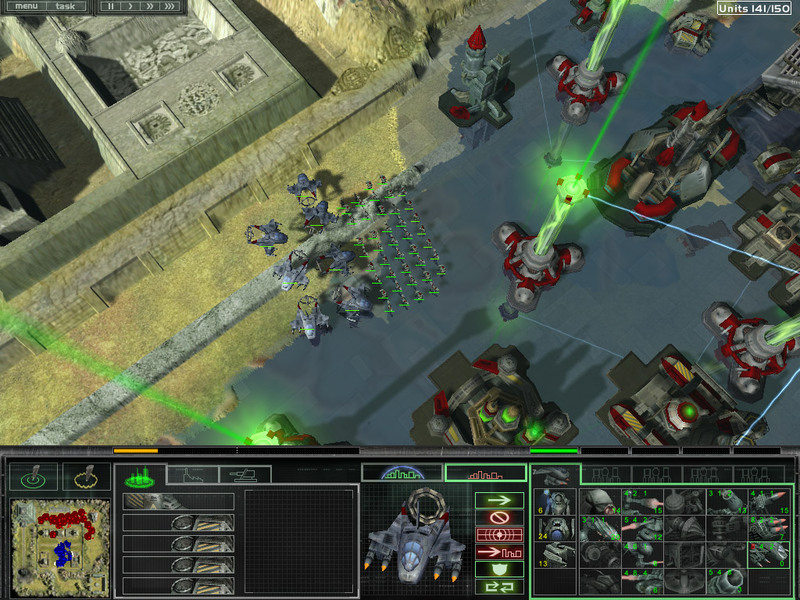 The game takes place in a detailed science fiction universe and embraces an epic plot centred on the fate of the Exodus civilization, that once abandoned the dying Earth in search for a new world. 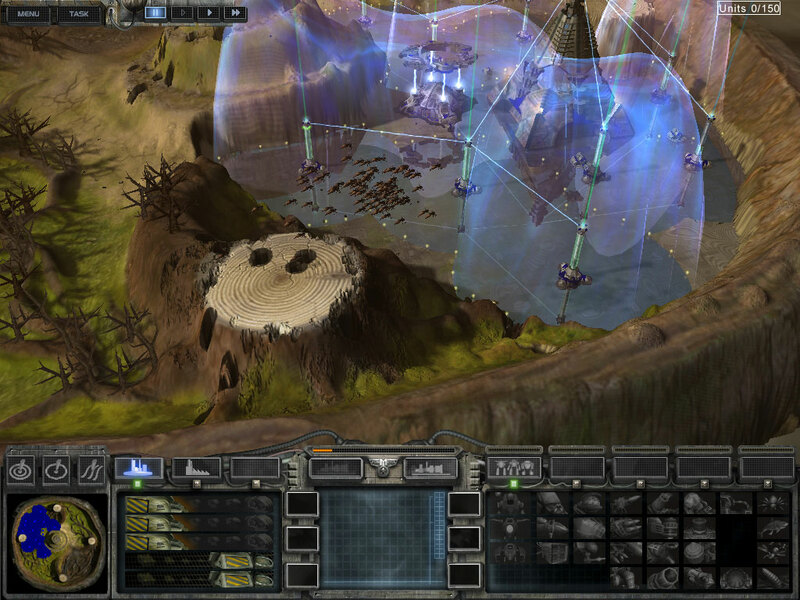 Real-time terraforming is conducted by special units; squads of robot-transformers battle against each other and swarms of monsters; huge energy shields cover entire areas.